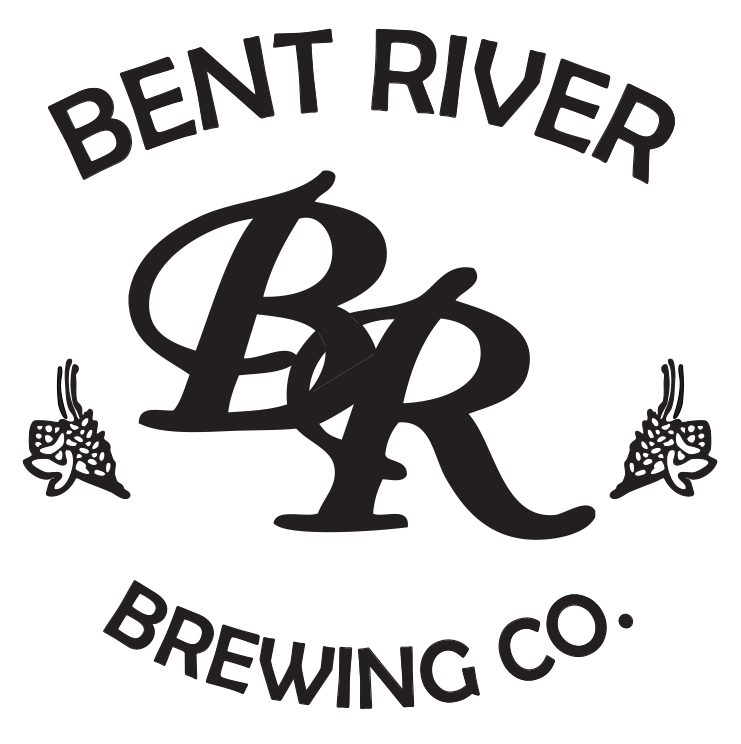 Bent River Brewing Company. : Located in the heart of the National Registered Historic District of Moline, this turn-of-the-century building—with its decorative stone arches—has become a leader in the rejuvenation campaign of the Moline Centre. Within walking distance of the I Wireless Center and the John Deere Commons in downtown Moline, Bent River Brewing Company is a popular destination for the best pub fare and beer garden in the Quad Cities metro area.